September Sort It Update | I am JuJu! Just wanted to pop in and give you an update on the sorting I have been doing this month. 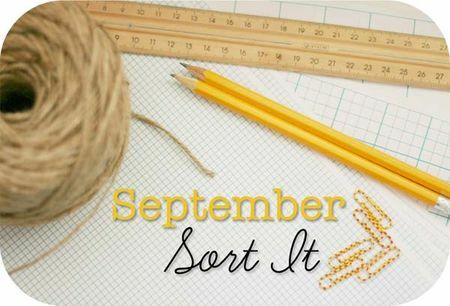 If you missed my first post about my plan to “sort through September” you can read about it HERE! I’ve not done nearly as much as I thought I would have by this point, but I’m totally fine with that. 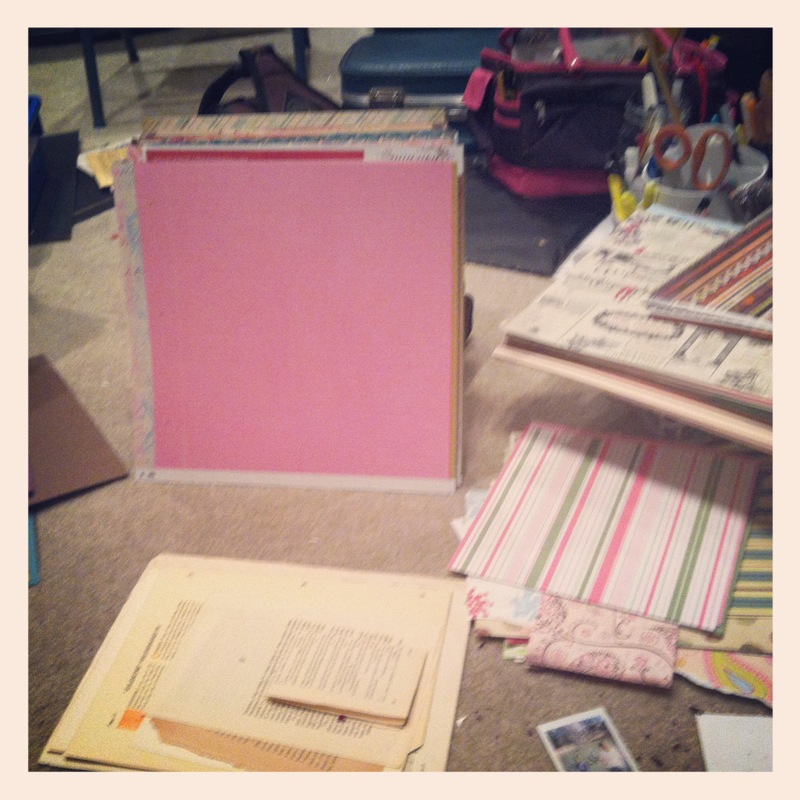 Some of my projects, like sorting through my scrapbook room, are HUGE projects and I’ve spent hours and hours working in there. I also added a couple of things to the list as I’ve moved through the house and realized that other things needed to be sorted. 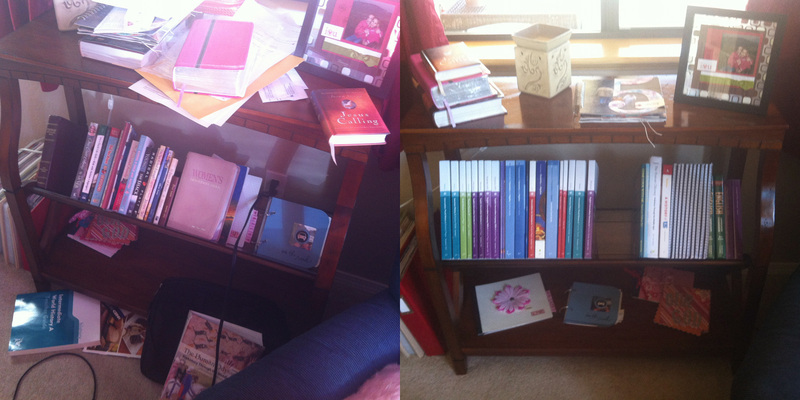 So here are a couple of before and after photos of projects I’ve been working on. The entire list is at the bottom of the post. 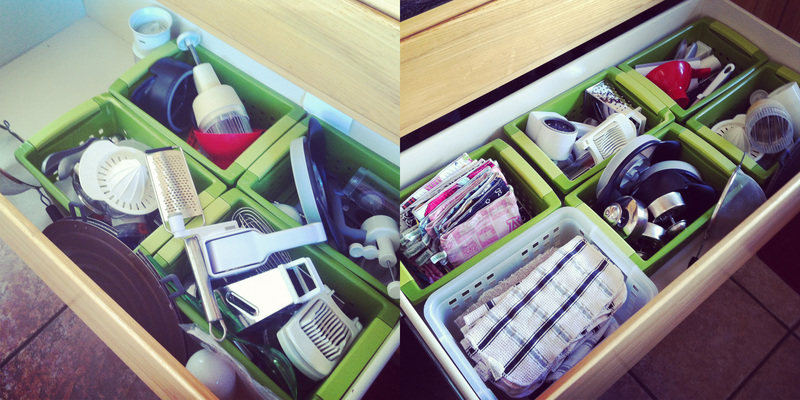 #14: Sort through tool baskets in kitchen drawer. #7: Clean out bookshelf by blue recliner. I sat on the floor and sorted paper one evening for quite some time! Glad to have my paper sorted now. I also spent a couple of days helping my sister get sorted after her move. 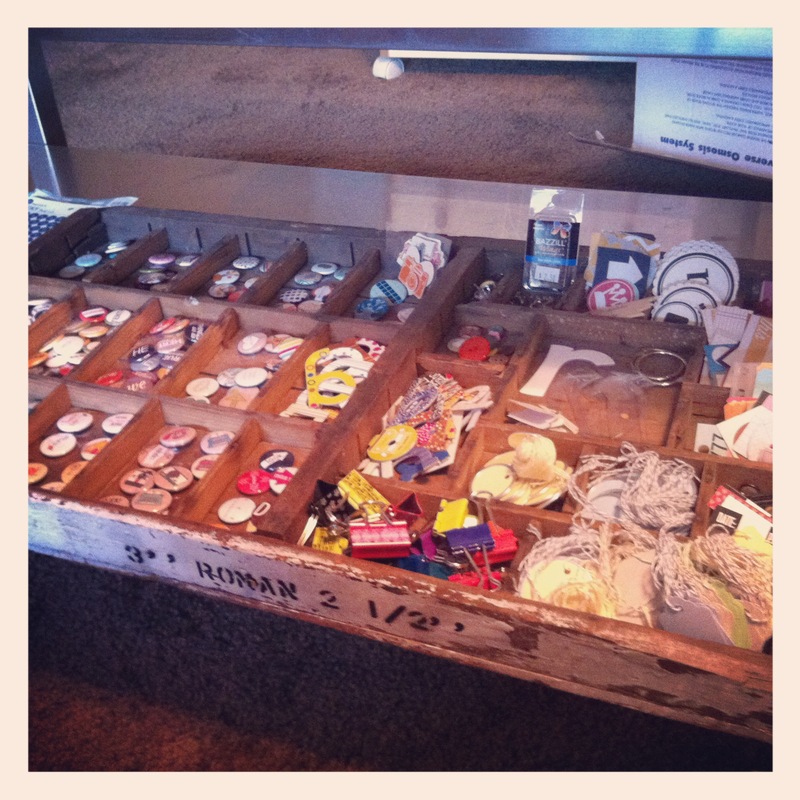 Here is a shot of her letterpress drawer that I organized with all of her project life goodies. 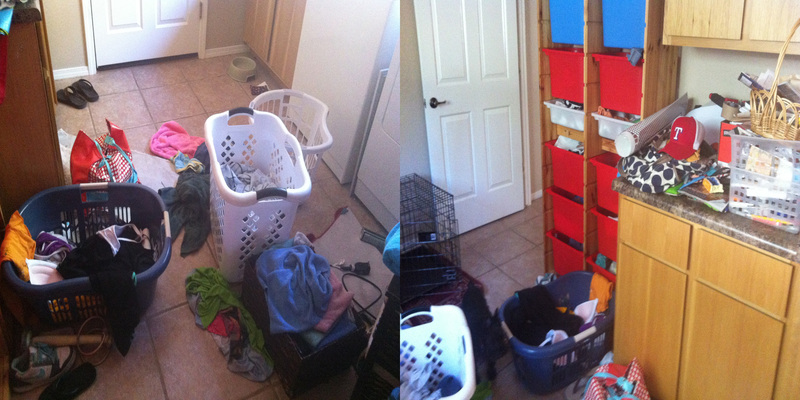 Today I am tackling my laundry room! As you can see there is a LOT of sorting to do in there. We already took everything out and it is currently sitting in the hall. I’m hoping that will encourage me to sift through it quickly. 2) Clean out kids’ dish drawer and get rid of old dishes. 3) Arrange pick up of old fridge and washing machine. 5) Make final plans for home-made Christmas gifts. 6) Clean out craft magazines & books. 7) Clean out bookshelf by blue recliner. 8) Sort through medicine cabinet; dispose of old meds. 9) Clean out Hailey’s dresser drawers. Clothes to Emily and Goodwill. 10) Organize garage sale; donate the rest. 11) Clean out cookbook cabinet. 12) Clean off small counter and set up mail station. 14) Sort through tool baskets in kitchen drawer. 16) Clean out under the sink. 17) Clean out acrylic/rubber stamps. 18) Unpack office boxes in basement. 19) Clean out storage closet in basement. 21) Put all flair buttons for PL together. 22) Clean out candle cabinet. 23) Spray & pull the weeds around our property. 25) Clean out both cars and take them to the carwash. 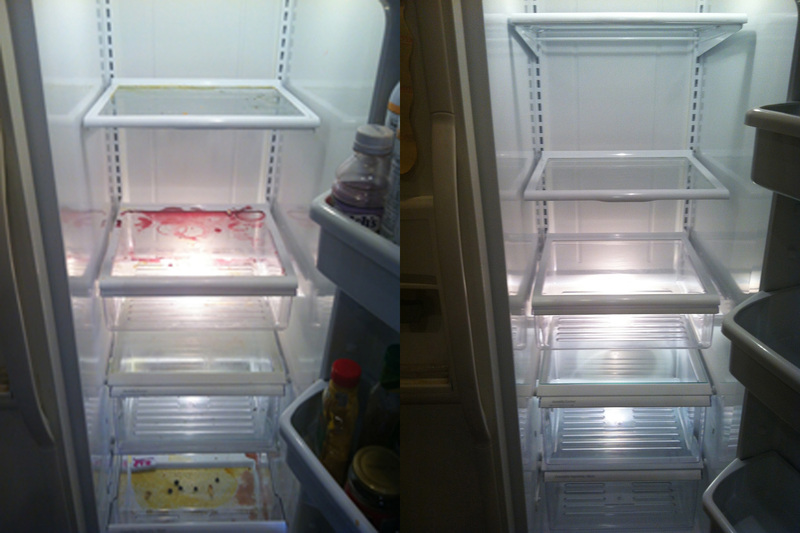 *I still have quite a bit still left to do, but I am pleased with what I have accomplished so far. We’ve had a full September and I wouldn’t have given up anything we’ve done outside of the home in order to have crossed more of my sorting list. Labor Day weekend was spent out at our church camp. I sang with the worship team in 5 of the 6 services and Chris worked the sound board for all of the services. I also went to Los Angeles one weekend with my parents for a training for a company I joined 5 months ago. I’m so thankful that I was able to attend this event and learn even more about our products. You can check out my business website HERE! I plan to share more about how It Works! has helped me focus on living a healthier life so I can be here for my family for a LONG time! Feel free to e-mail me if you have any questions! How is your sorting going? I’d love to hear all about it! 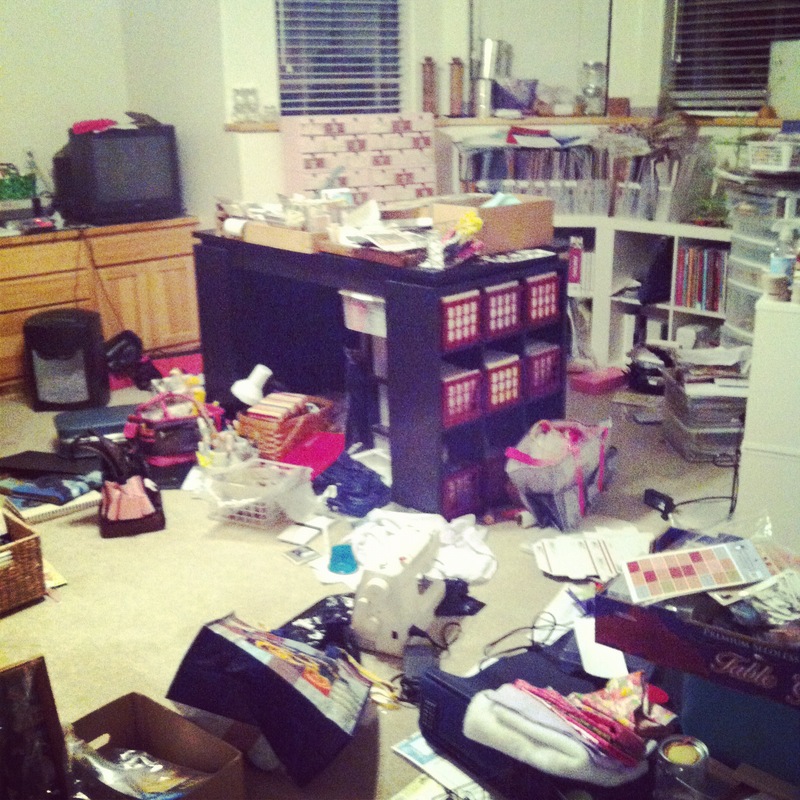 This entry was tagged live simply, organization, organizing, reduce, september sort it, sorting. Bookmark the permalink. Loving your before and after photos! Makes it more real I think. Doing a great job 🙂 I’m still plodding along with my list but alot of the BIG stuff is done so i am happy about that!